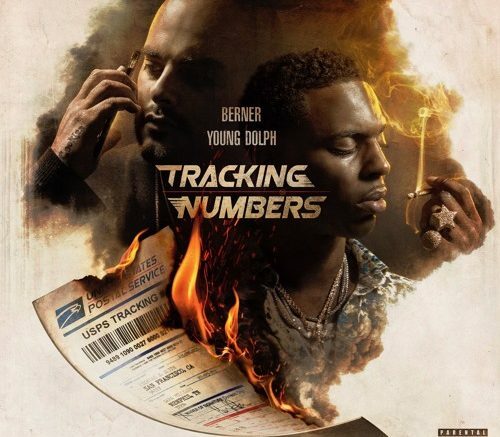 Berner & Young Dolph were probably the last 2 people you’d expect to collab for an entire project, but here we are. The EP is entitled Tracking Numbers and it’s all set to drop on the 25th of this month with features from Gucci Mane, Juicy J, OJ Da Juiceman, Project Pat, Peewee Longway, Philthy Rich and more. You can stream the first single, “Knuckles” featuring Wop down below. Be the first to comment on "Young Dolph & Berner Feat. Gucci Mane “Knuckles”"